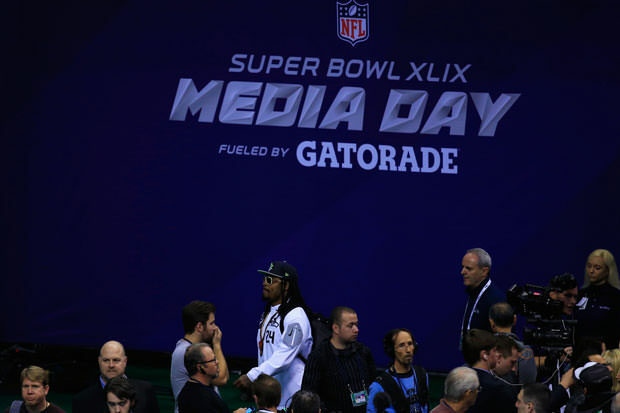 At the Super Bowl’s media day, everyone must be in attendance. 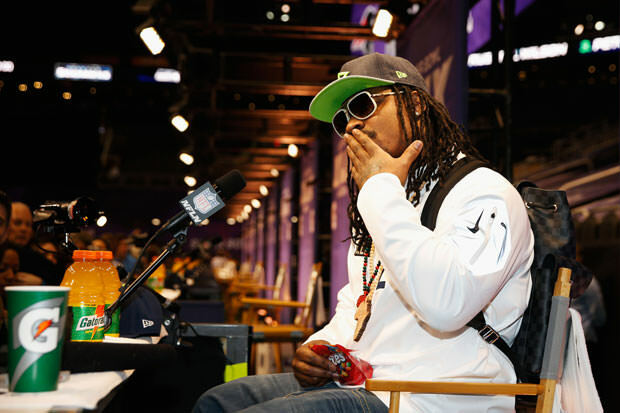 Last year, Lynch did not show up to the media event and had to pay a hefty fine as a result. He did show up this year, with the Seahawks playing in their second straight Super Bowl, but not much changed.